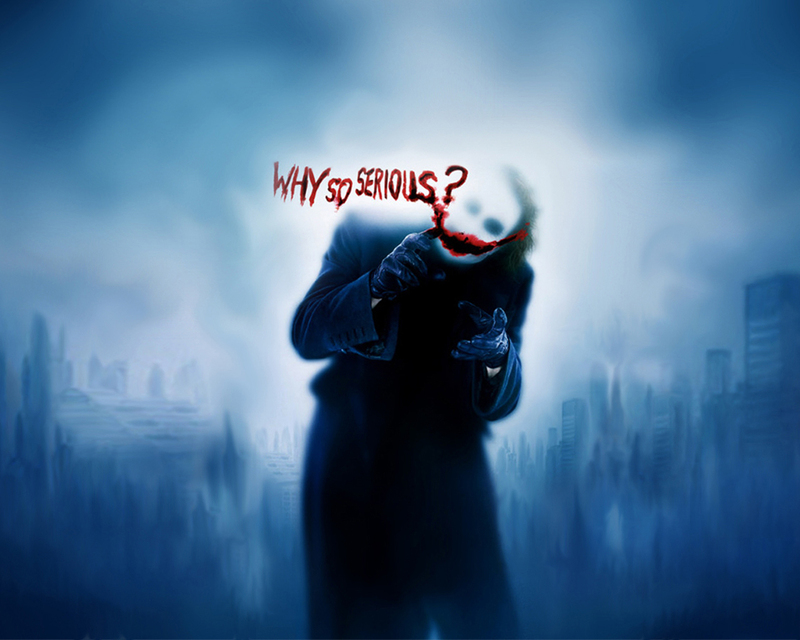 द जोकर. . HD Wallpaper and background images in the द जोकर club tagged: the joker batman the dark knight heath ledger wallpaper. आप wanna know how i got these scars?